Quickly Learn: What is SEO and CRO? A search engine is somewhere online where you search for things – such as Google, Yahoo, Bing, Quora, in fact YouTube is a video search engine. 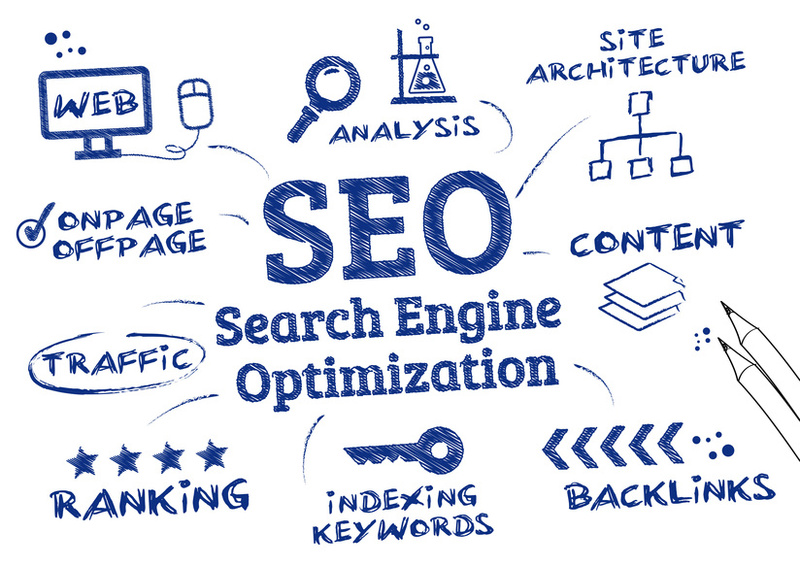 When you optimize your site for search engines, you are basically including tactics on your website that helps people find your business in search engines when they search not just for your business name but for the service that you offer or the products that you sell. Watch this short animated video to quickly learn about SEO. 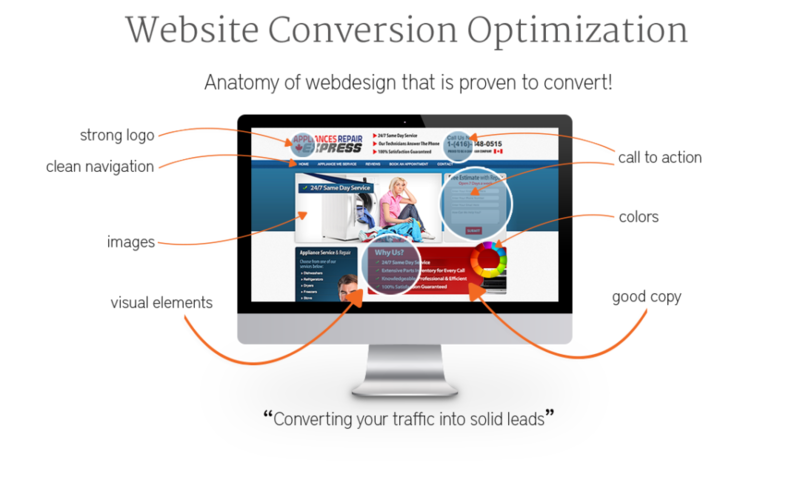 I make sure to include techniques that persuade your visitors to do whatever you want them to do when they visit your site, this is called conversion, which could be that they place an order, call, fill out a form or whatever. 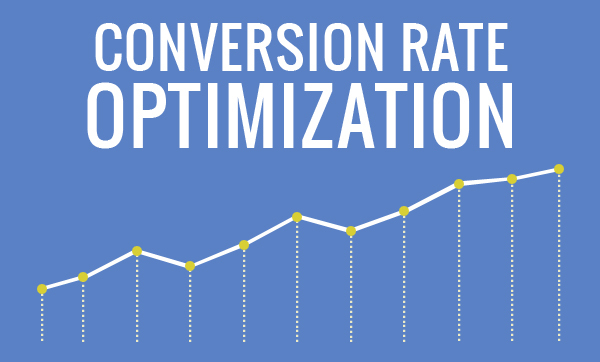 CRO (Conversion Rate Optimization) includes the use of color, psychology, persuasion,and much more, to get your users to click/take an action. Tactics implemented on your site will help build trust in your brand and reduce anxiety in your visitors.